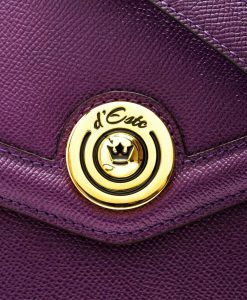 Italian brand d’Este makes a line of bags marked out by a clean design and timeless elegance. 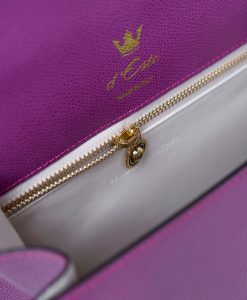 The tradition of hide manufacture is the strong point of the brand and guarantees an extraordinary quality of leather. 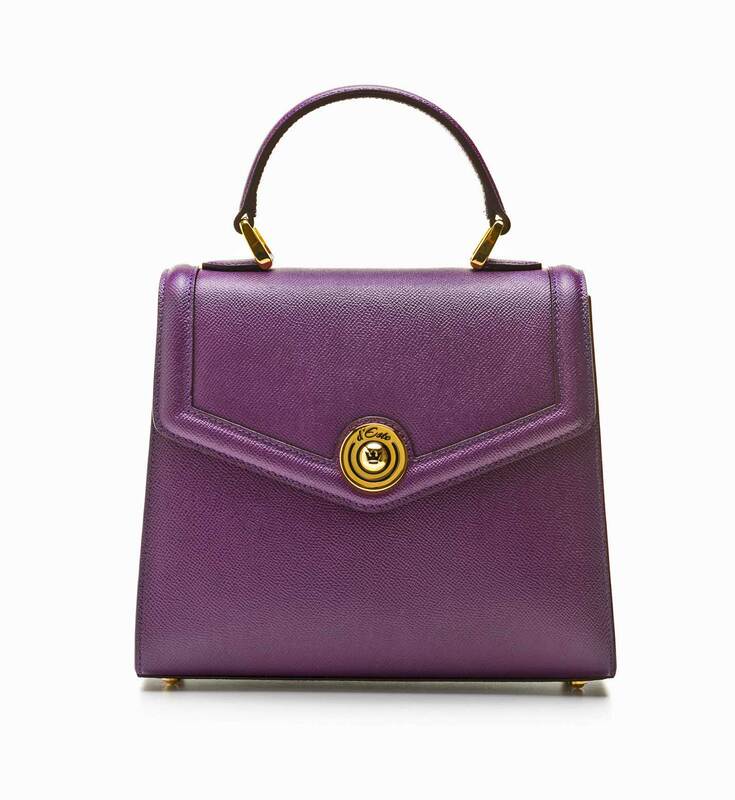 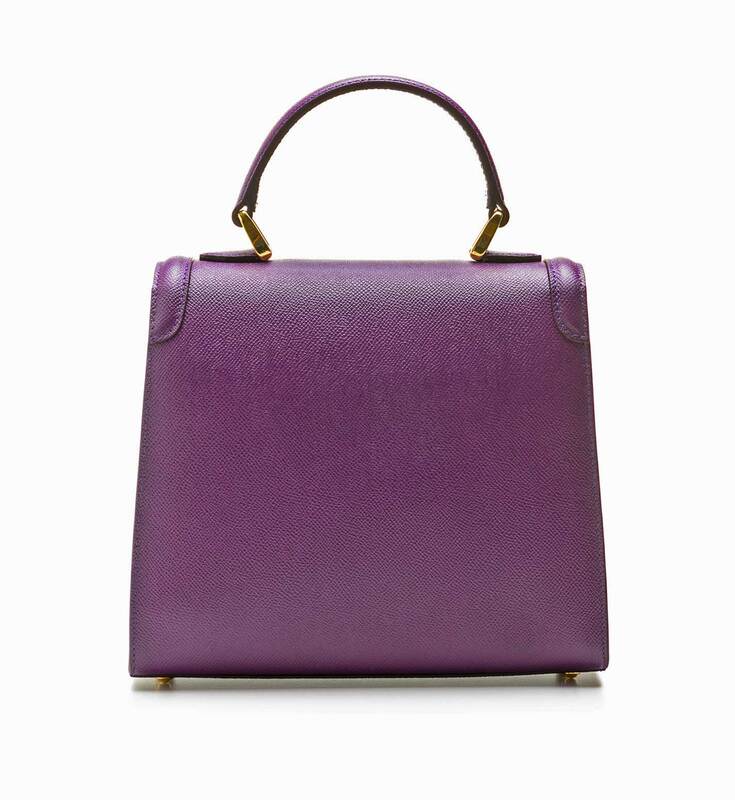 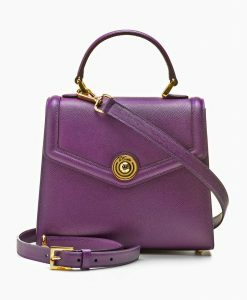 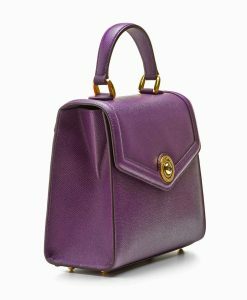 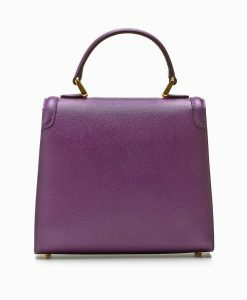 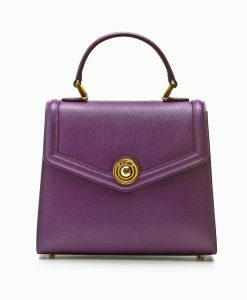 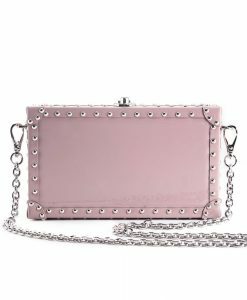 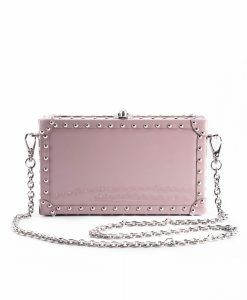 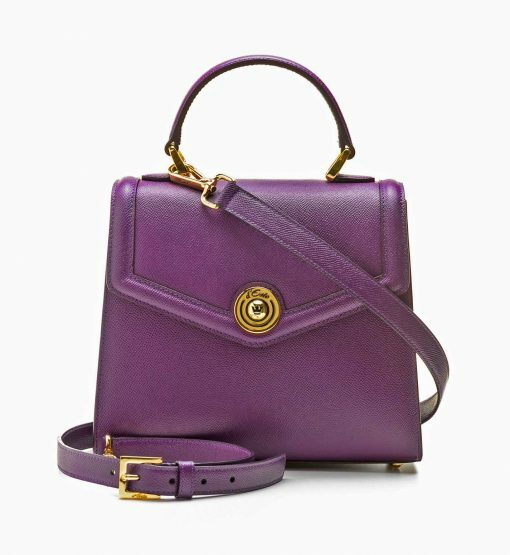 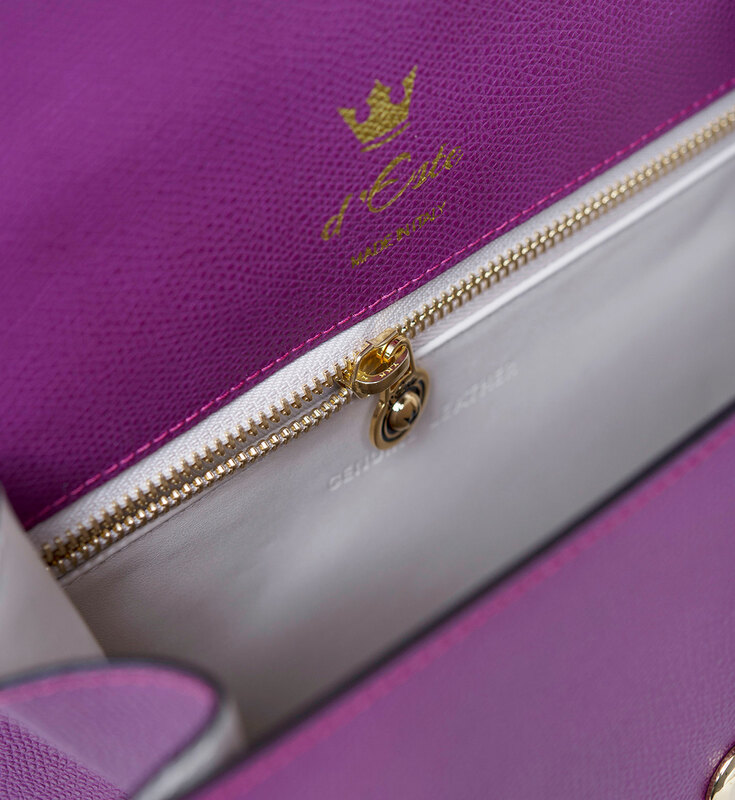 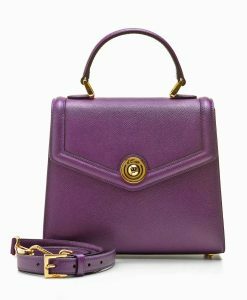 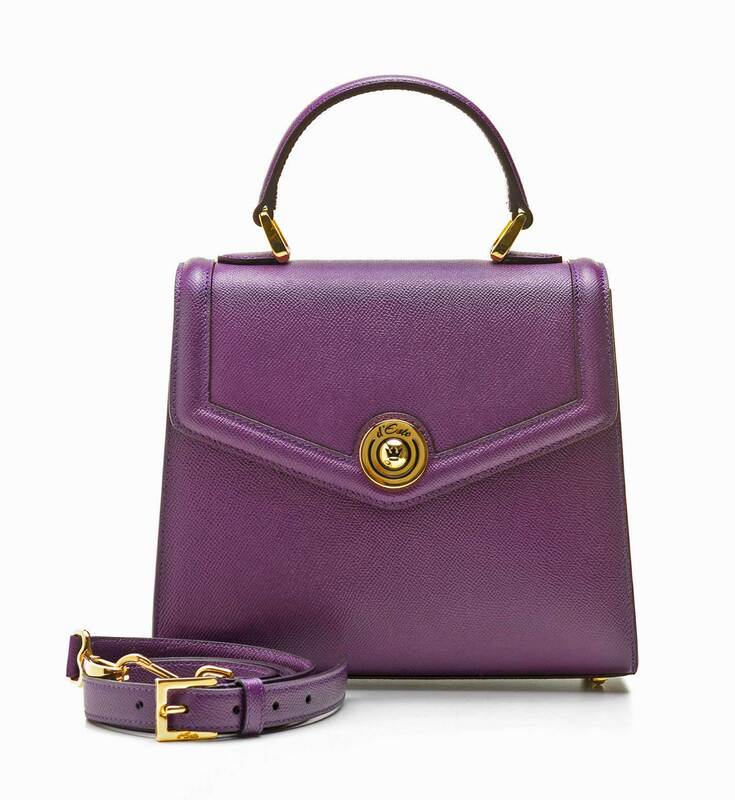 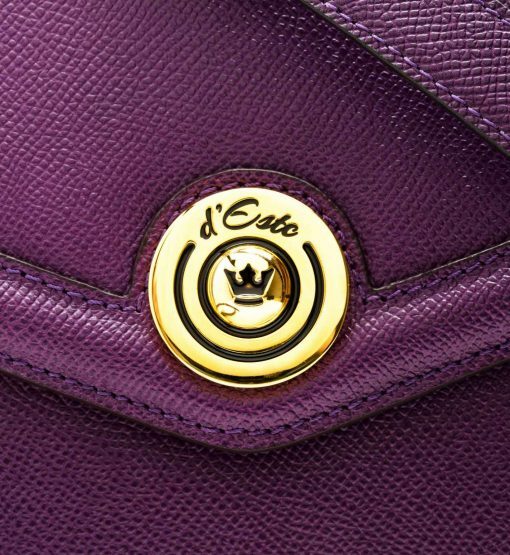 This bag is handcrafted in Italy from plum purple textured leather and embellished with golden hardware, automatic closure with logo and inside zipped pocket. 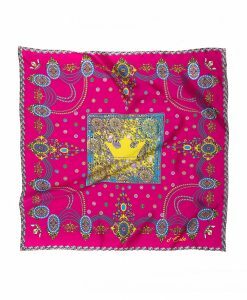 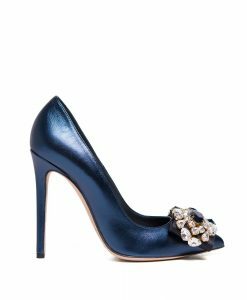 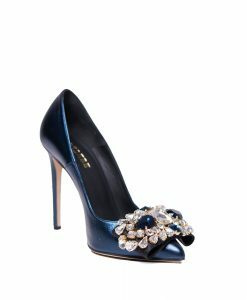 Every single golden detail is engraved with d’Este brand name or crown symbols. 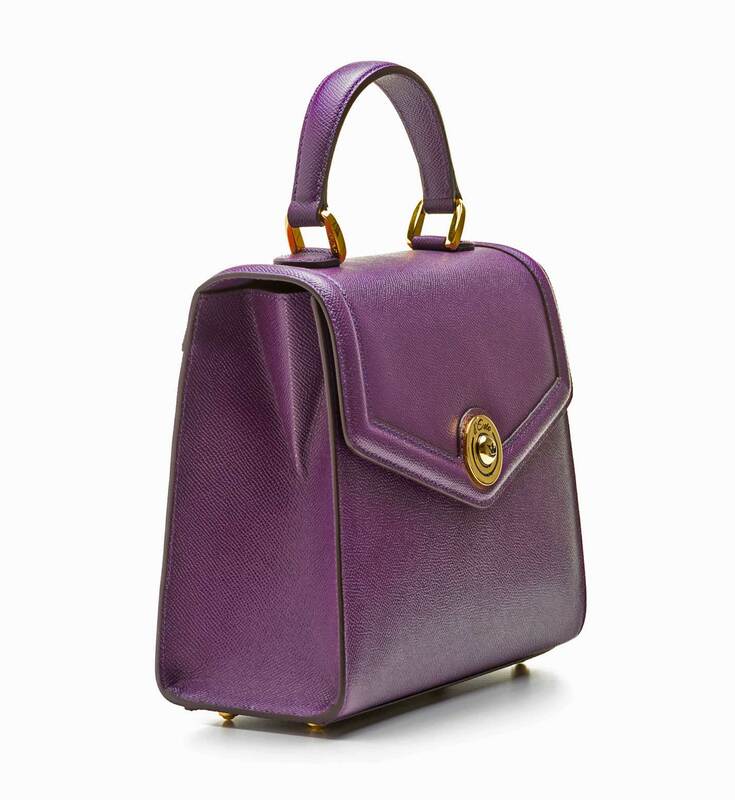 Carry yours by the top handle, or attach the shoulder strap to go hands-free.